To get rid of the rising petrol prices in the country, electric two-wheeler company Okinawa has launched its Ridge plus Electric Scooter. In the Okinawa Ridge plus electric scooter, the company has given a database lithium-ion battery. The special thing about this battery is that you can take it out and charge it too. 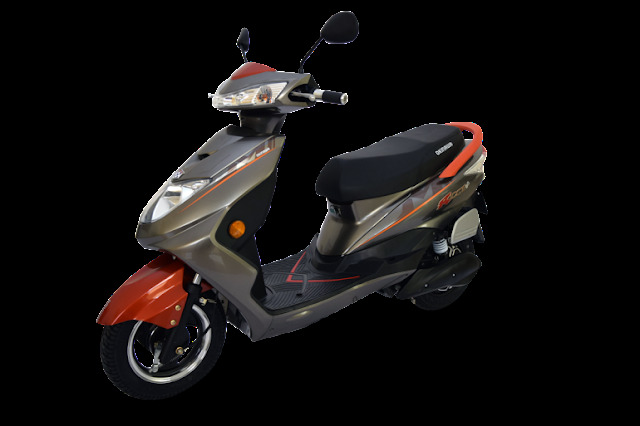 New Okinawa Ridge plus is now available in the showroom of electric scooter manufacturer all over India and it is more than Rs. 21,000 more than regular ridge scooters New Okinawa Ridge ridge An 800W BLDC motor which is also waterproof, is added to the new lithium-ion battery pack, which allows a claim limit of 120 kilometres. 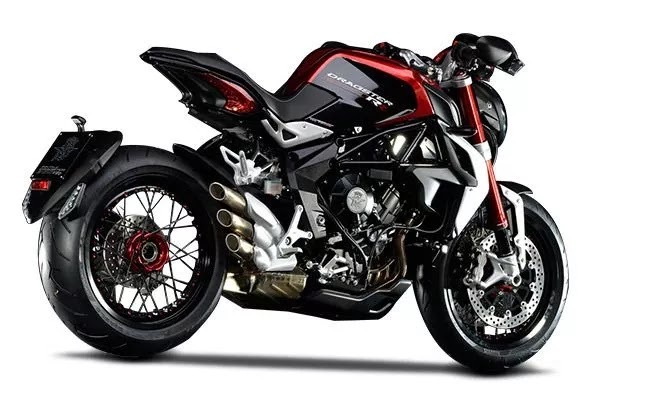 Speaking of power, 800 tax has been applied to the BLDC (BLDC) motor. Lunch is the top speed of this scooter 55 km per hour. The company claims that you are charging this scooter once and for up to 120 km. Okinawa Ridge plus is available in two colour options - Lucent Orange/Magna Gray and Midnight Blue. E-scooter can carry a maximum payload of 150 kg. 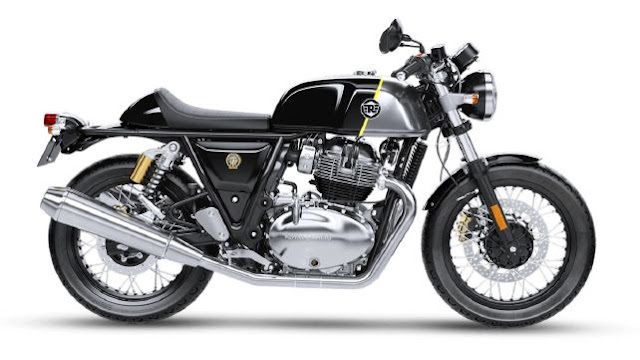 After the Okinawa Ridge and Okinawa praise, the new EV becomes the third offering of the company in India. Along with all these features, the scooter is also available in this scooter with a non-key scooter start. You can track the scooter's location. 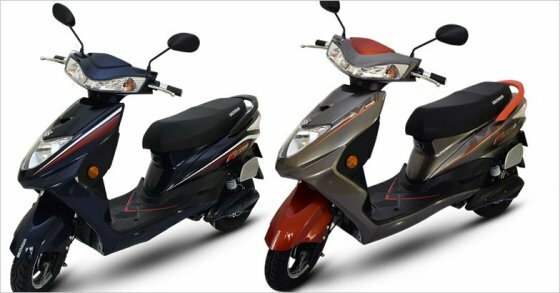 Speaking of the price, this Okinawa ridge plus electric scooter company has introduced 64,988 rupees (ex-showroom, Mumbai) with the price.